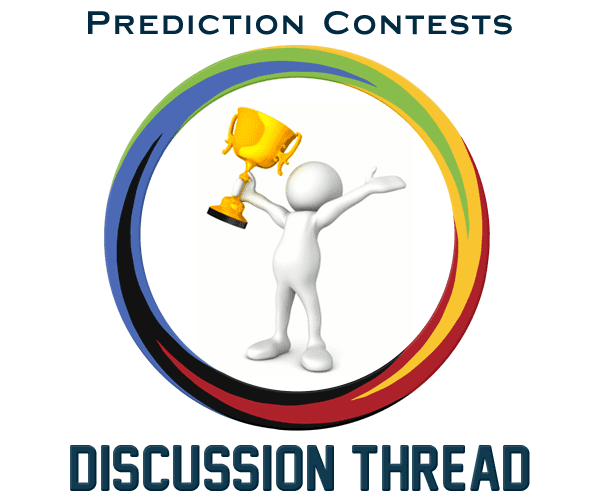 Welcome to "Discuz-Free" Totallympics Prediction Contests Era! Unfortunately we weren't able to organize Biathlon World Championships prediction contest cause of well-known reason. Within next 24-hours, we shall start with Women's Ice Hockey World Championship according to our calendar. Format remains the same, rules as well. It is also left to each user to decide whether he or she wants to put own predictions in spoiler. I recommend that because it will be much easier to open and go through pages when we are facing massive tables. Will we no longer 'hide' our predictions in the same way as before? Oh yes, we will use "hide" option as before. Spoiler is optional if some of users want to put own predictions into spoiler. I mean, I can do that by myself when I reveal predictions, but if participants do it I'll spare some time. Where is this contest? We don't have too much time left (It's only 4-5 days) to start these championships and still no thread. It is there, just it is hidden for you only. Joking, of course. I didn't have access to the forum until five minutes ago. Not my fault. If you think three days are enough, I can open the contest in next few hours. If not, we'll cancel it. 2. To test the software and check whether the format I am going to use is manageable under new conditions. Also, all of you can leave feedback what can be changed for the next one so we can be prepared for the main part of the year.